Noh over a decade ended in 2016 the exclusive deal between Porsche and Electronic Arts (EA). Until that time, there were models of the Zuffenhausen autobahn almost exclusively in games like "Need for Speed". Large series like "Gran Turismo" went empty. Now Porsche has a new cooperation partner - the IT giant Microsoft. At the New York International Autoshow Porsche and Microsoft announced the deal now. Over the next six years, the fascination of Porsche would be made a reality for players all over the world. 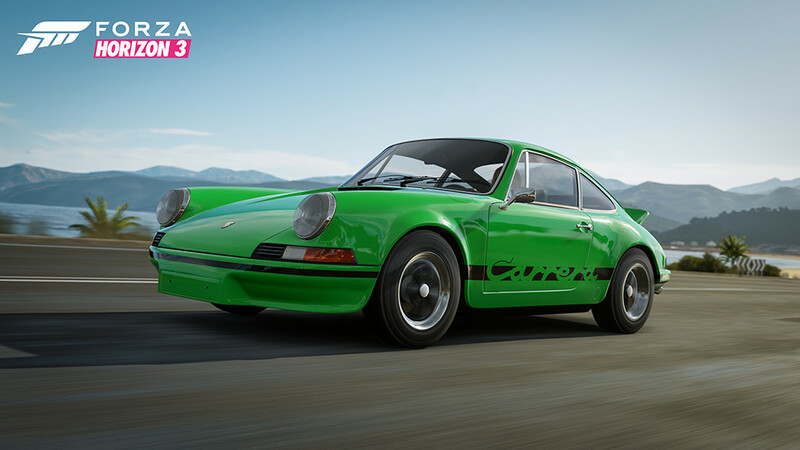 From now on there is a Porsche package with seven new cars for "Forza Horizon 3". "Forza Motorsport 6" is popular with regular tournaments and eSports championships. Here, too, Porsche wants to contribute to improving the experience for players. The "Forza Racing Championship" (ForzaRC) will form the prelude. A special Porsche championship starts with the qualification starting from 1 May 2017. The registration phase will start on April 12, 2017. "Racing games and eSports link the virtual and real world and allow us to gain further access to the young target group. This makes a piece of Porsche passion possible even before buying the first own sports car, "says Detlev von Platen, Porsche AG's Sales and Marketing Director.